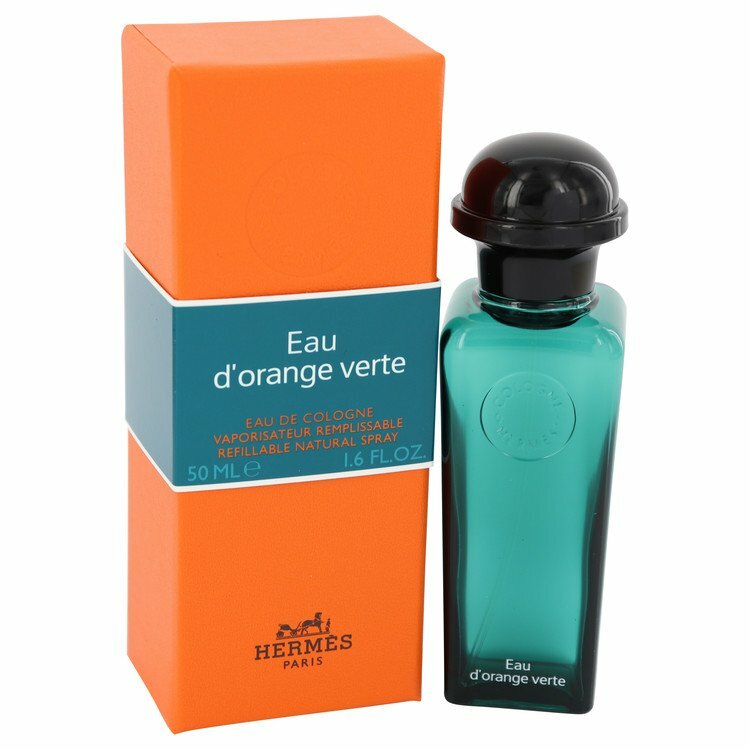 Eau D?orange Verte is a classic perfume created by Hermes. Fran?oise Caron made this fragrance in 1979, and its artistic sensibilities continue to be relevant to this day. The inspiration behind this perfume is waking up first thing in the morning and being greeted by a rose garden.